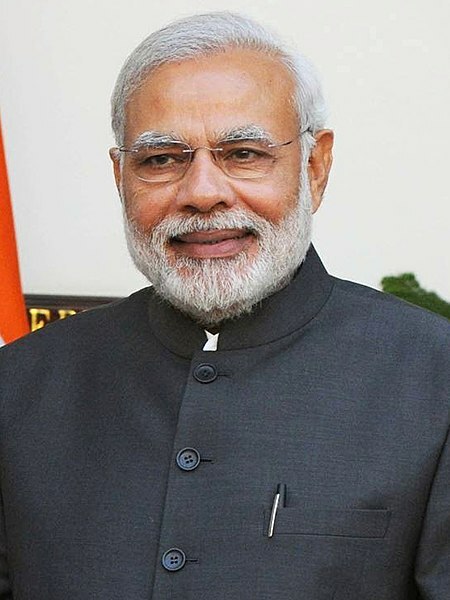 Prime Minister Narendra Modi presided over the 31st meeting of Central Hindi Committee on Thursday, while he emphasized on the use of Hindi language for official purposes, he recommended not to use “complex technical terms” in Hindi to the government officers. A statement issued by the Prime Minister’s office said, “He (PM Modi) stressed that the Hindi language should be spread through day-to-day conversations and complex technical terms should be avoided or used negligibly for official purposes”, IANS reported. The statement quoted the Prime Minister who advised the officials to avoid the use of technical terms in Hindi, adding that Hindi should be spread through daily conversations. He also stressed on reducing the lacuna between the usage of Hindi in government and the society, PM Modi said that educational institutes can be helpful in ‘leading this campaign’, reported PTI. He said that all Indians are proud of Tamil, one of the oldest languages of the world, adding that “all languages of the country can enrich Hindi”, reported IANS. The powwow was attended by the Chief Ministers of Gujarat, Arunachal Pradesh, and Himachal Pradesh, besides other members of the committee.